Reporters not named Prime Time: Beast Mode can't talk. He's busy hydrating. NEW YORK — Vita Coco, the country’s best-selling fresh coconut water brand, is thrilled to congratulate Marshawn Lynch of the Seattle Seahawks and all his teammates on yesterday’s Super Bowl victory. 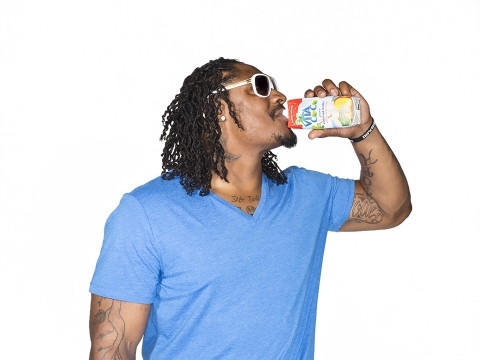 Lynch is a Vita Coco sponsored athlete. New York-based Vita Coco was fortunate enough to have two sponsored athletes playing in this year’s big game, the other being Eric Decker of the Denver Broncos. The beverage brand has found a loyal following amongst professional athletes in a range of sports, all of whom swear by Vita Coco coconut water for its electrolyte-rich hydration and nutrient replenishment properties. “Our pro-athlete partners have done a tremendous job promoting the functionality of Vita Coco coconut water, taking the brand all the way to the Super Bowl, and we’re very proud to be associated with all of them,” says Kirban. Vita Coco® is the brand that started America’s craze for fresh coconut water. Informed consumers, pro-athletes, health & wellness experts and in-the-know celebrities have all become fans of coconut water, swearing by the Vita Coco brand for its delicious flavor, hydrating properties and replenishment benefits. Vita Coco is available in over 80,000 retailers nationwide including Whole Foods Market, Target, Kroger, Publix, GNC, Giant Eagle, Ralph’s, Shaw’s, Stop&Shop/Giant, HEB, Hannaford Supermarkets, Safeway, Walgreens, CVS, 7-Eleven, Walmart, Costco and many other chain and independent groceries and retailers nationally. The brand is also one of the most popular food items on Amazon.com. 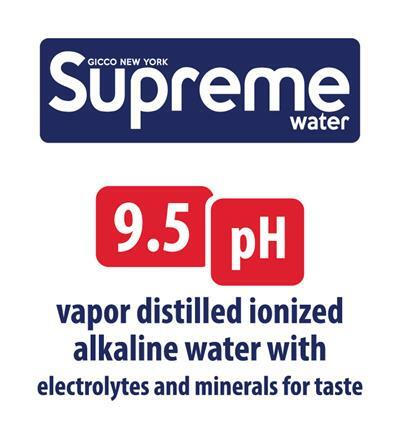 Visit www.vitacoco.com for more details.